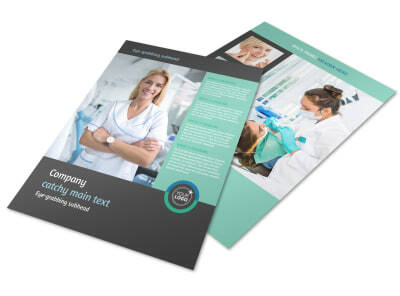 Customize our Elite Dental School Postcard Template and more! 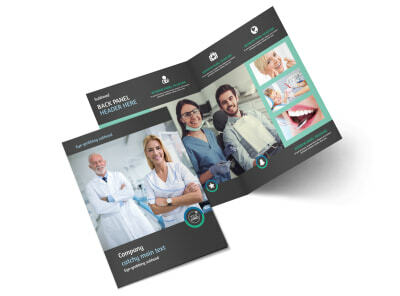 Get young minds interested in dentistry careers with informative elite dental school postcards sent to prospective students. 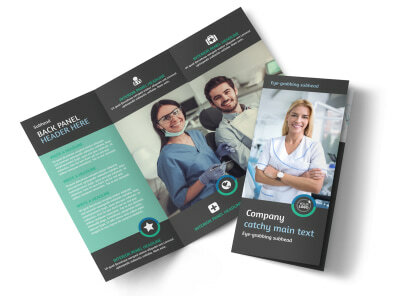 Give would-be hygienists and dentists a glimpse of what your institution offers with a listing of available credentials and degrees, an estimate of tuition cost, and more. 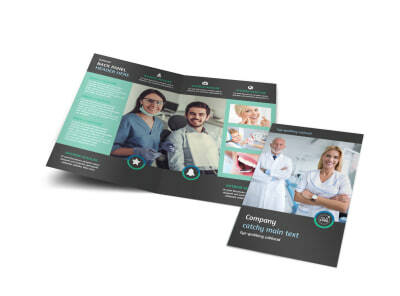 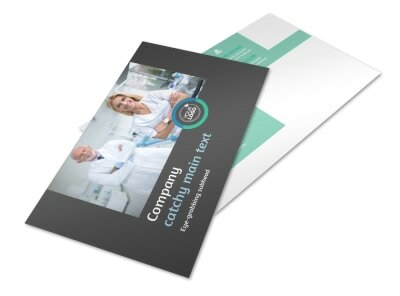 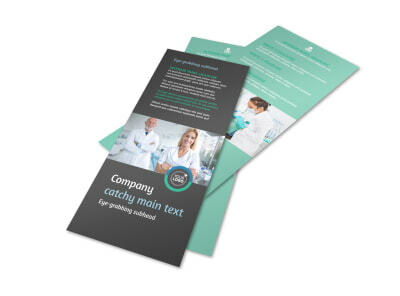 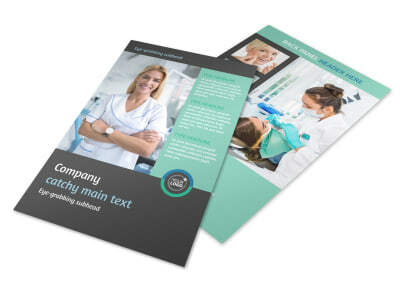 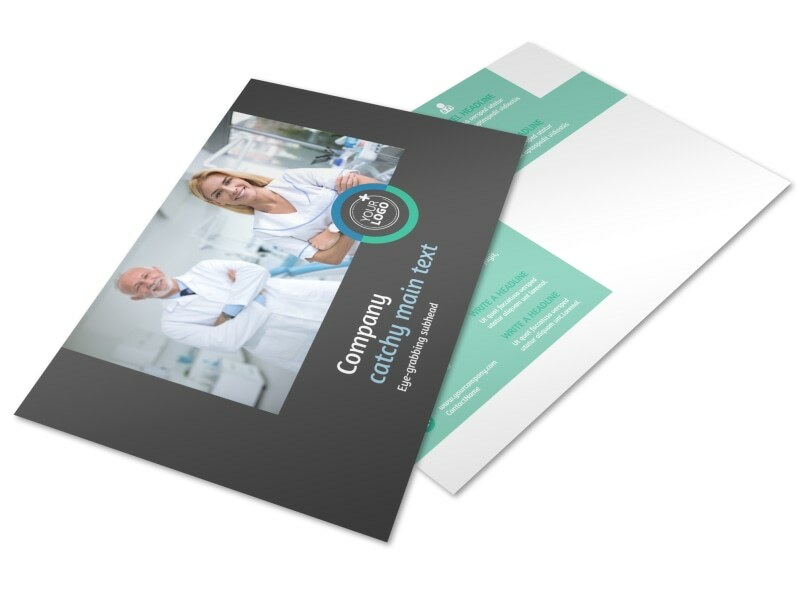 Make your design pop with graphics or photos, and then print your postcards immediately from anywhere for easy integration into your enrollment campaign.